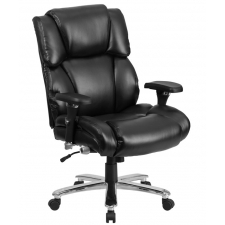 Sale Price: $304.99 + Free Shipping! 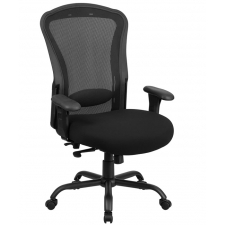 Packed with features, the BTOD Big and Tall 24/7 Fabric Office Chair offers durability, comfort and versatility. 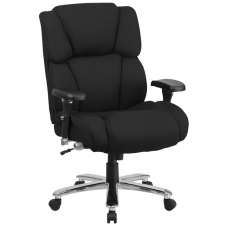 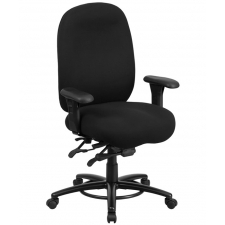 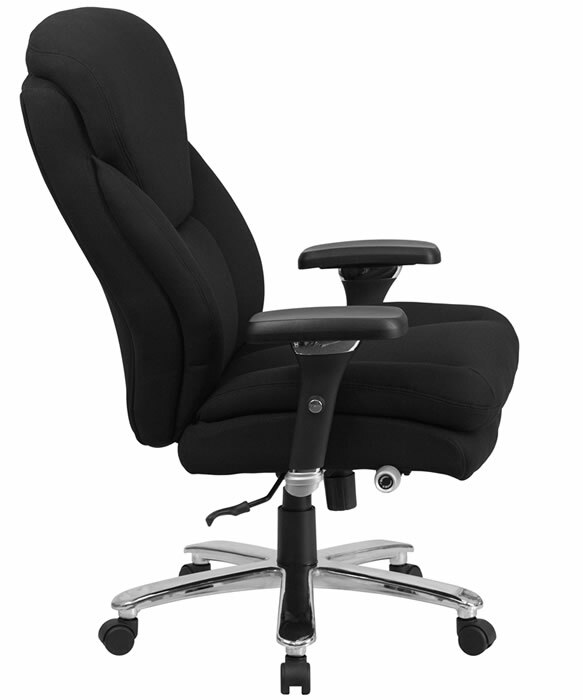 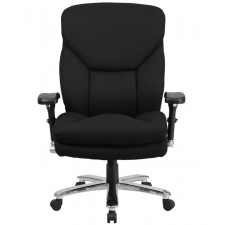 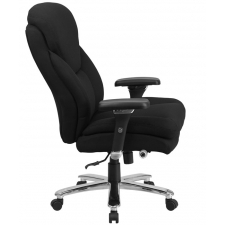 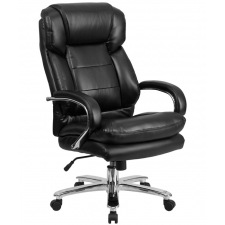 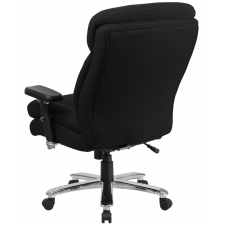 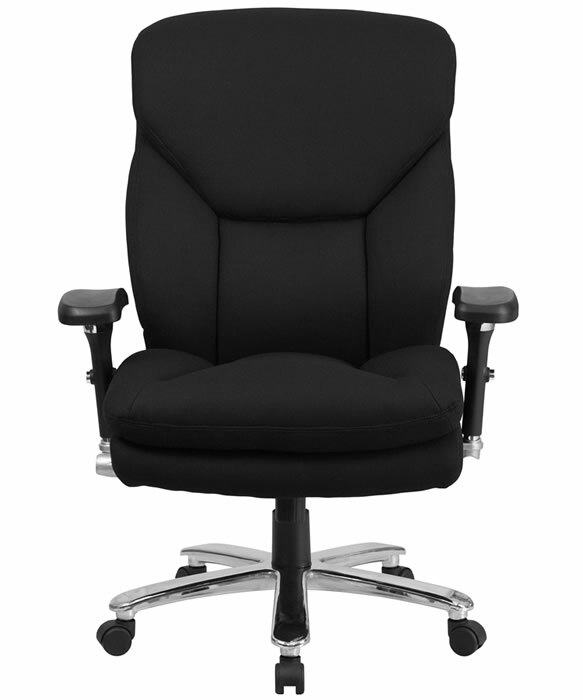 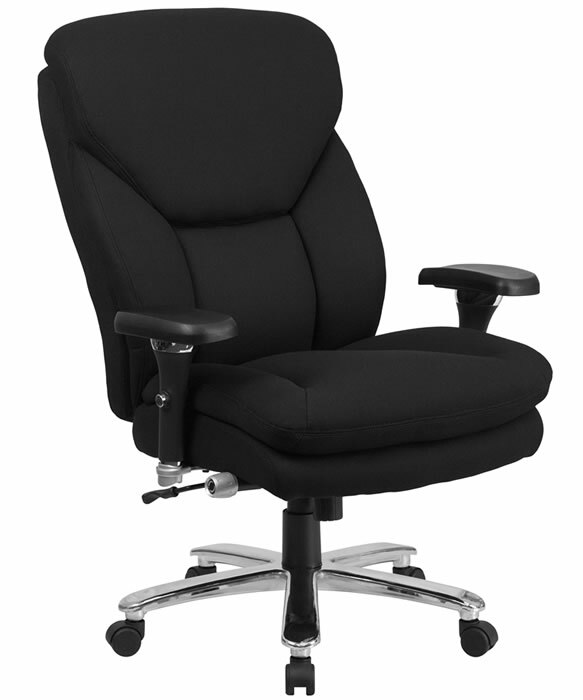 A high back with pressurized lumbar support, contoured seat with thick padding and padded arms ensure you’re sitting comfortably all day long. 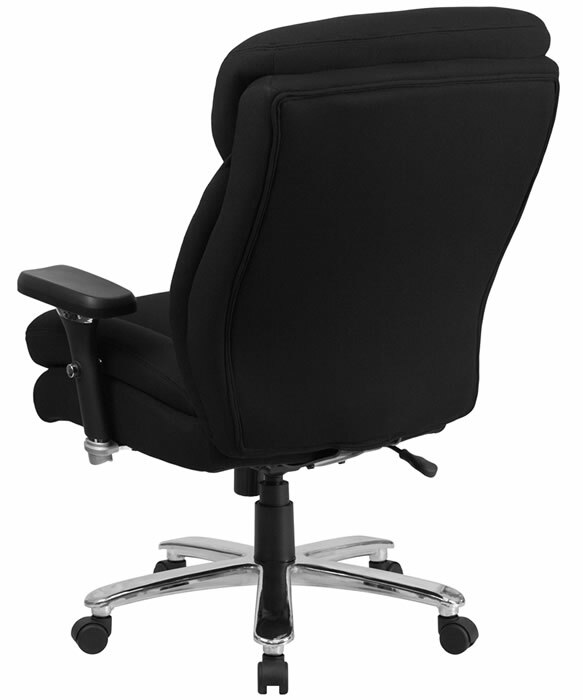 And with tilt tension and lock controls along with height-adjustable arms and pneumatic seat height adjustment, finding the perfect sitting position is a snap. 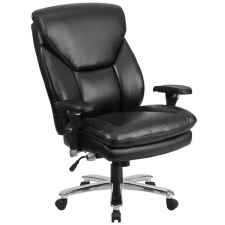 With a 400-pound weight capacity, the chair sits atop an attractive, heavy-duty chrome base. 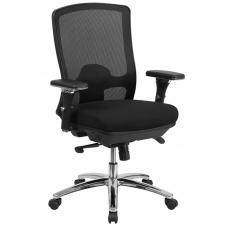 Its sleek contemporary design makes it a great addition to any workspace.